This broad-leaf evergreen does best in a northern exposure or in semi-shade, and it grows at a slow to moderate pace. 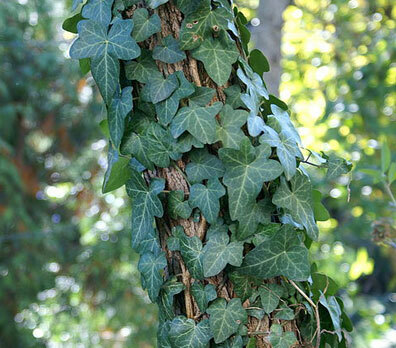 It is an excellent ground cover as well as a decorative vine on walls, fences and trees. It will grow in most soils but it needs good drainage. Fertilize twice during the growing season with a fertilizer high in nitrogen. Prune in the spring or during growing season to keep its length in check.